The Developer Preview of Android Oreo v8.1 is out and it brings some pretty small but neat tweaks. We will split the change list between visual and hidden system changes. So, here are some interesting tweaks with Android Oreo v8.1. The first change you are likely to see is with the quick settings. The drop-down panel now appears transparent and it is system-wide. Just like the Pixel 2 app drawer and light/dark quick settings, now users will be able to see what’s beneath the panel. Also, the user switch icon has been removed. This means you can only switch users from the settings menu. The search feature in Android Oreo settings simply had the microscope glass icon. In this update, it is replaced by a full search bar instead. We can imagine this to be more useful and convenient. More cosmetic changes mean the settings menu is much more like the Pixel 2 settings menu. Long pressing the power button now reveals a slim candy bar power button and restart window adjacent to the power button itself. This makes reaching it very easy. Earlier you would see it pop in the centre of the screen. The navigation bar automatically dims the buttons when it stays idle. Also, it is ever so slightly compact, and the buttons are now more closely packed together. Also, the bar is dynamic and turns white when you open the settings menu. The UI will switch to light or dark themes depending upon the wallpaper. 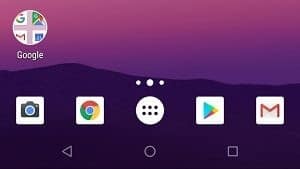 This will happen to the Quick Settings notification shade, Pixel launcher, app shortcuts and other core elements. Earlier, this was limited to the Pixel 2. The Oreo “O” visible by fast tapping on Android version in the settings menu has now changed. Now you will see a proper Oreo biscuit instead of that. Notifications on Android are a huge step ahead of iOS. And they keep getting better. With v8.1, the system will play an alert sound just once per second in the case of multiple notifications. Google now allows developers to scale their apps to fit the resources on low-specced phones. The apps will get modified based on available memory and power on the device. Google has been trying hard to get Android to more and more users and this step should help that objective. Google wants to make Android spam free. Hence, with Safe Browsing API, apps will be able to detect malicious addresses and alert users. There isn’t much known on how this will work but we should know more in the coming weeks. Some elements like the navigation bar will change their colour according to the backdrop wallpaper. They will either turn light or dark. 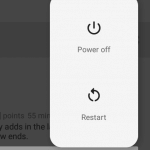 Android v8.1 finally enables users to see the battery percentage of connected Bluetooth devices. You’ll find the stats in the Bluetooth settings or quick settings panel too. Credits for the images go to XDA and Techpp. So, there you have it guys. 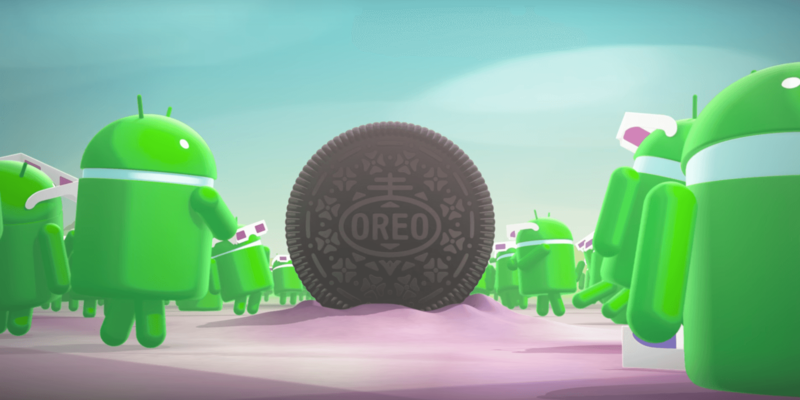 Android Oreo v8.1 Developer Preview features for you. Let us know which features you think Android badly needs in the future and whether you like these new additions in the comments below.